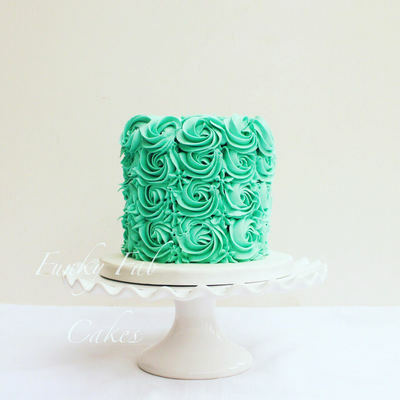 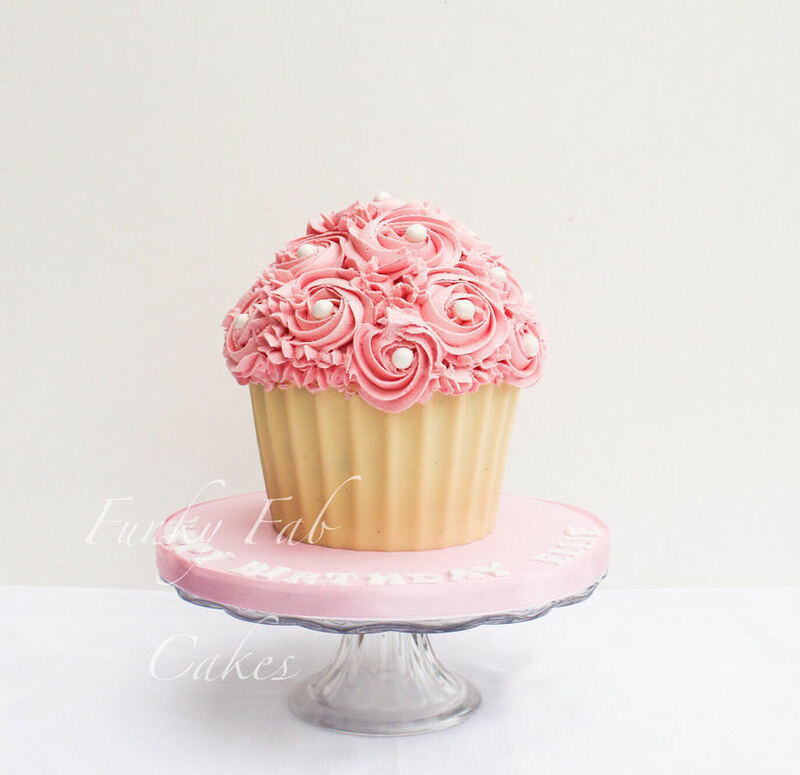 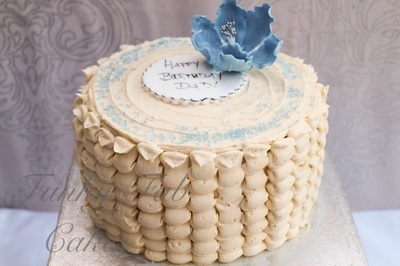 These are sponge cakes with a buttercream finish instead of a fondant icing finish. 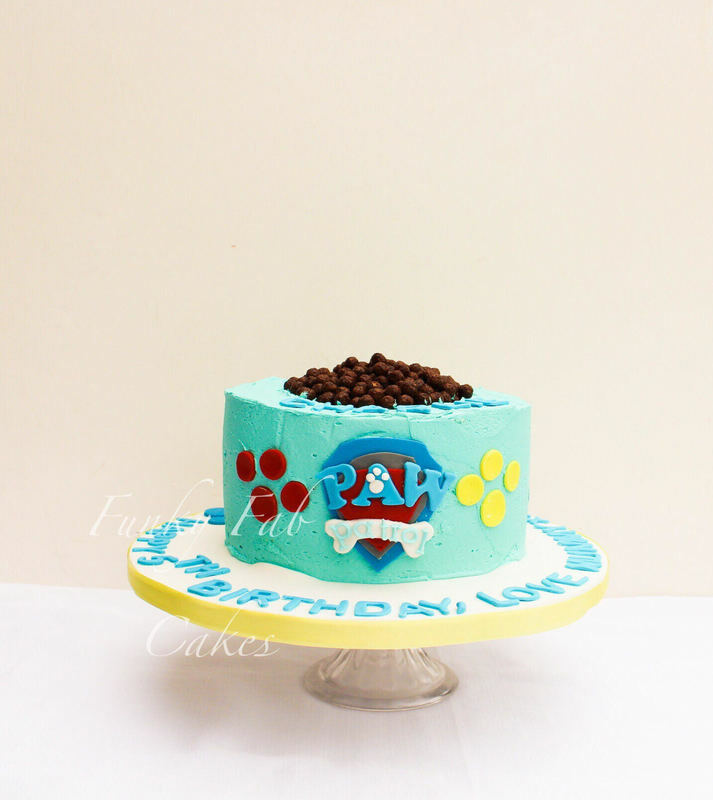 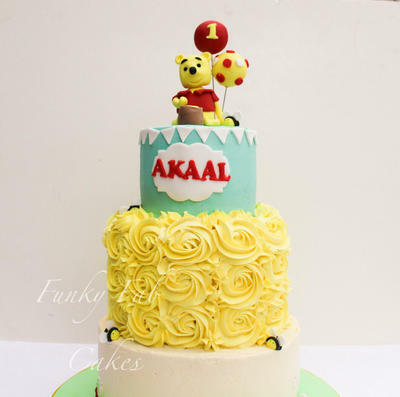 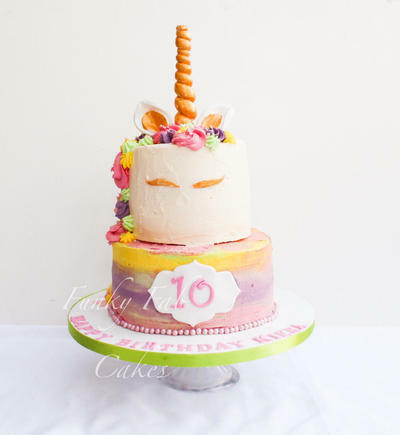 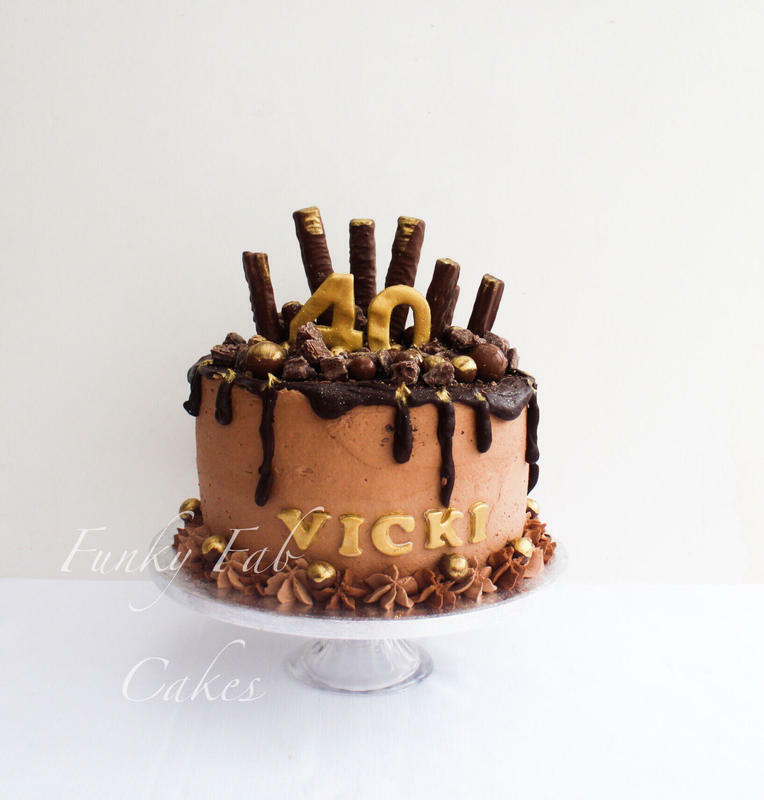 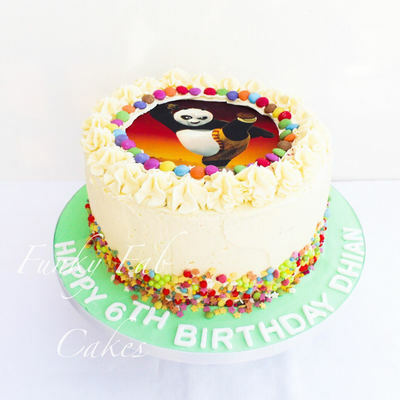 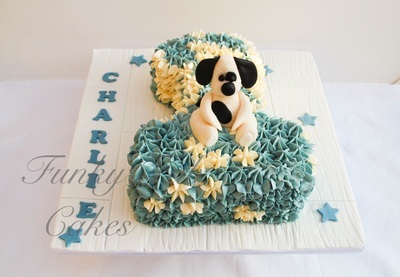 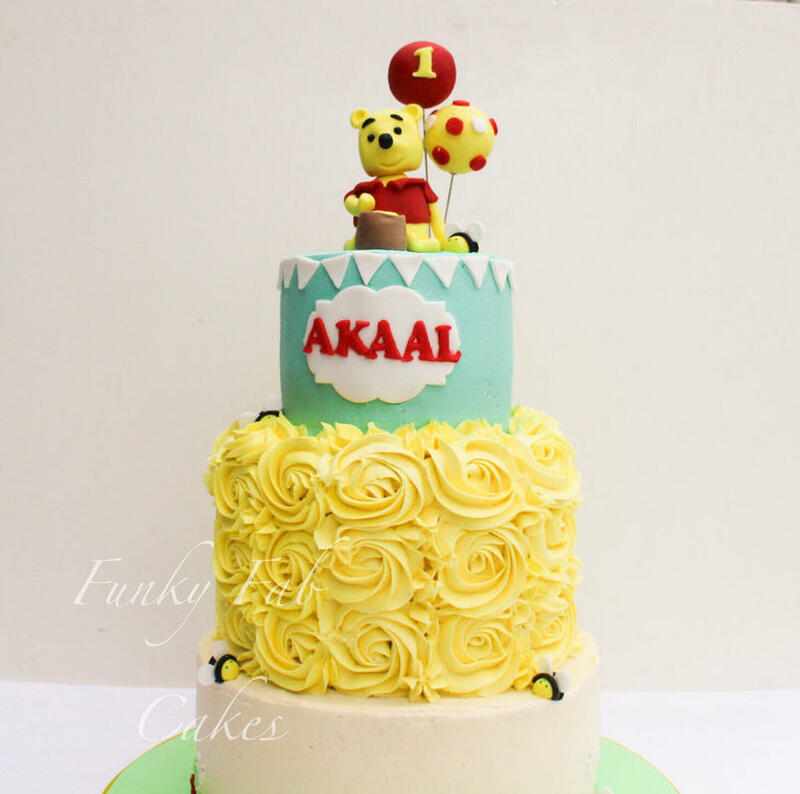 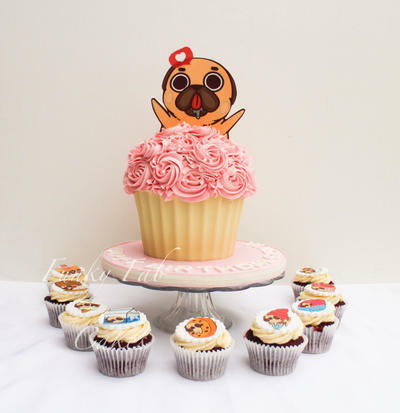 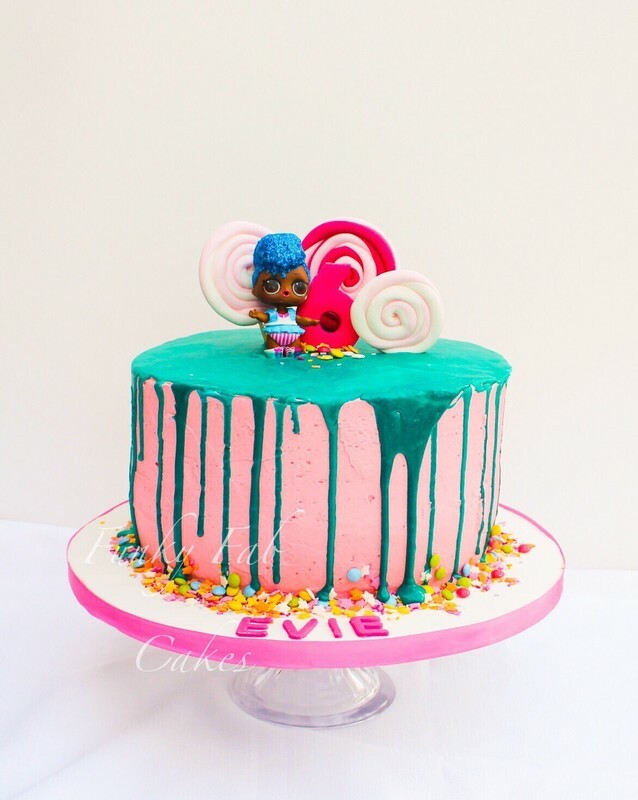 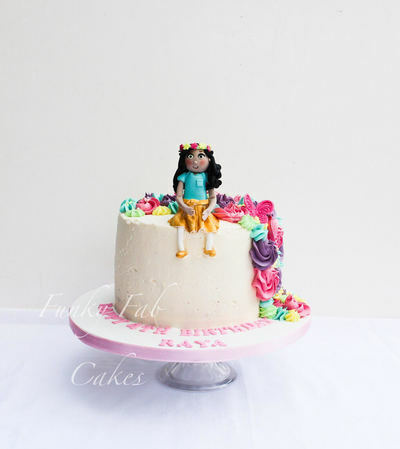 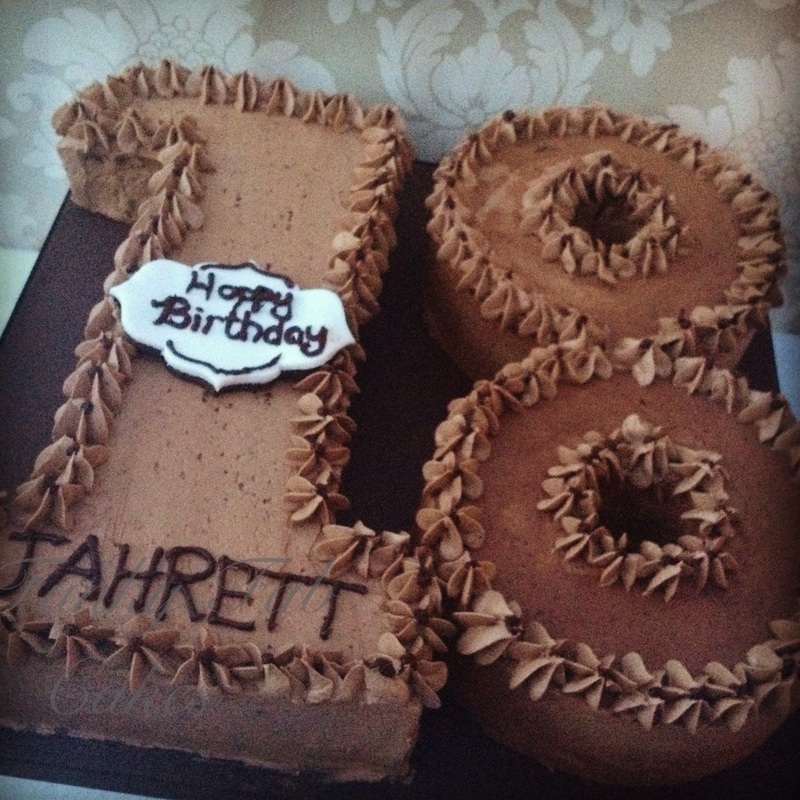 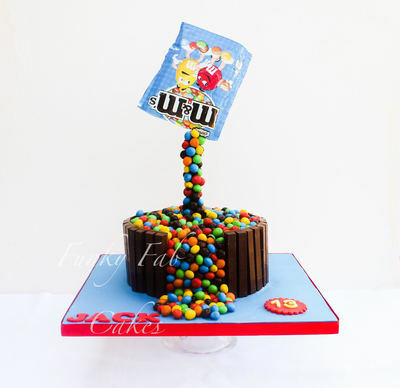 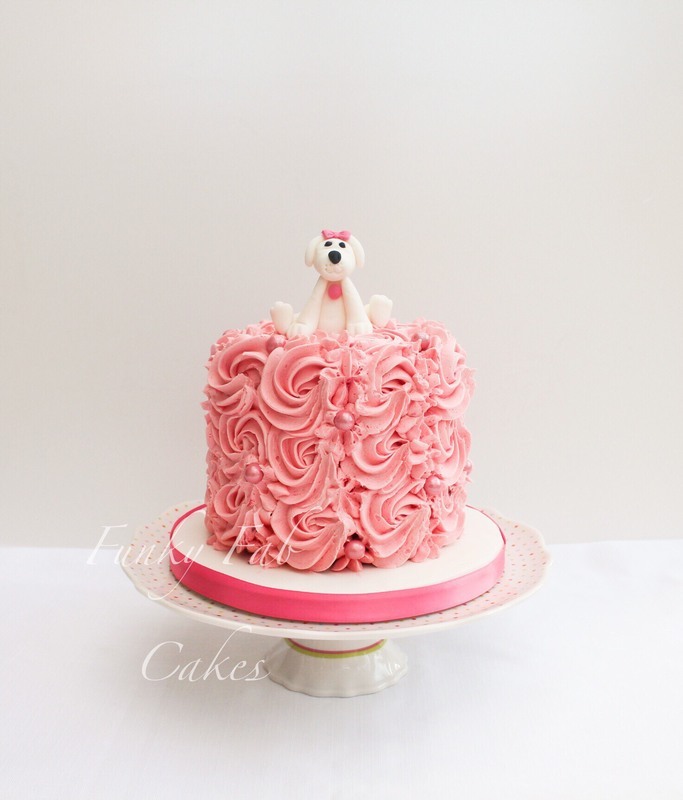 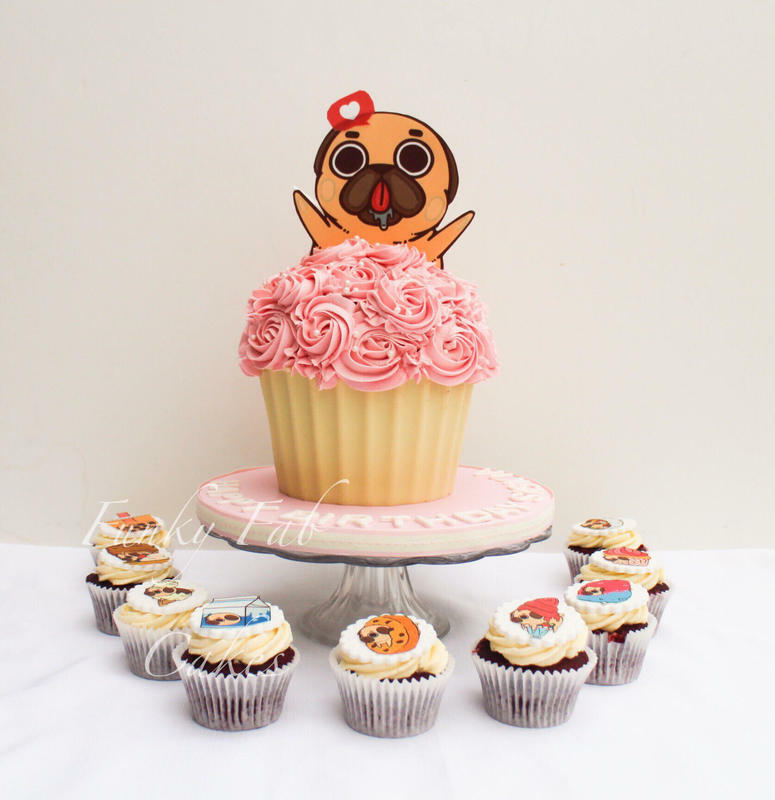 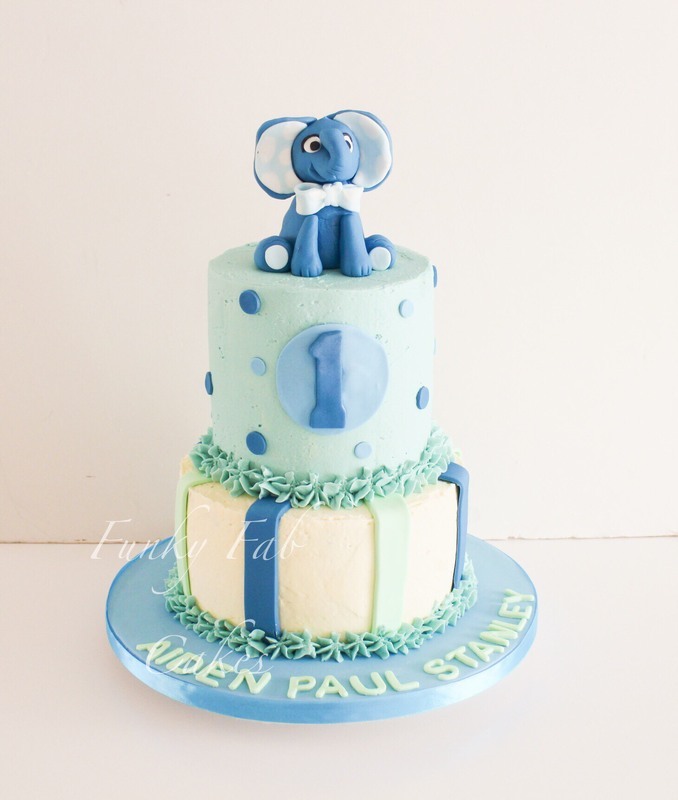 Each cake is customised to the clients requirements. 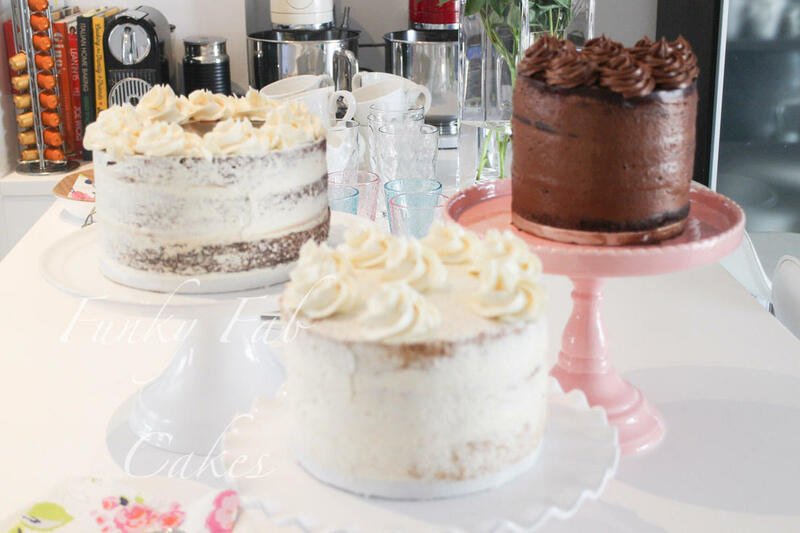 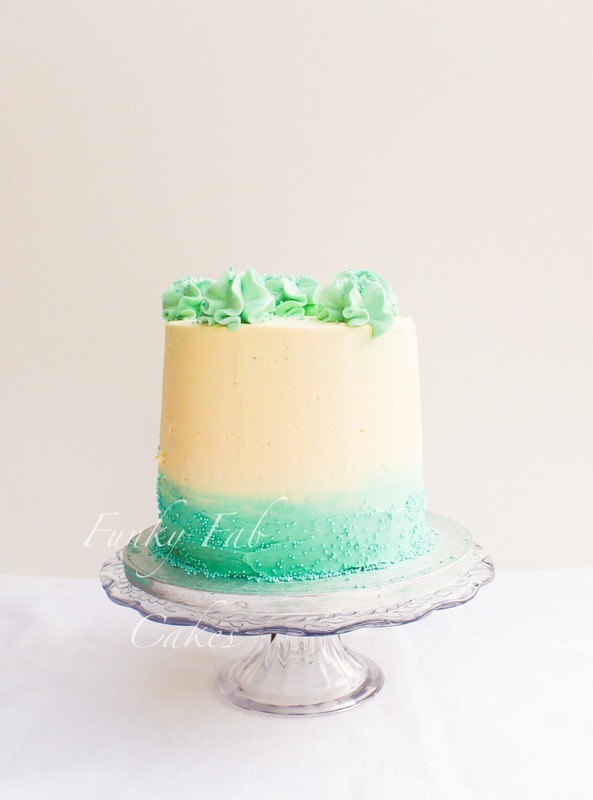 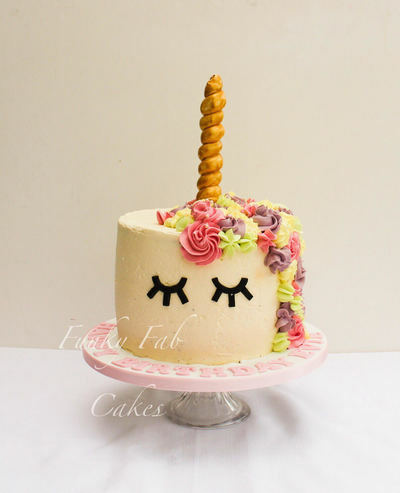 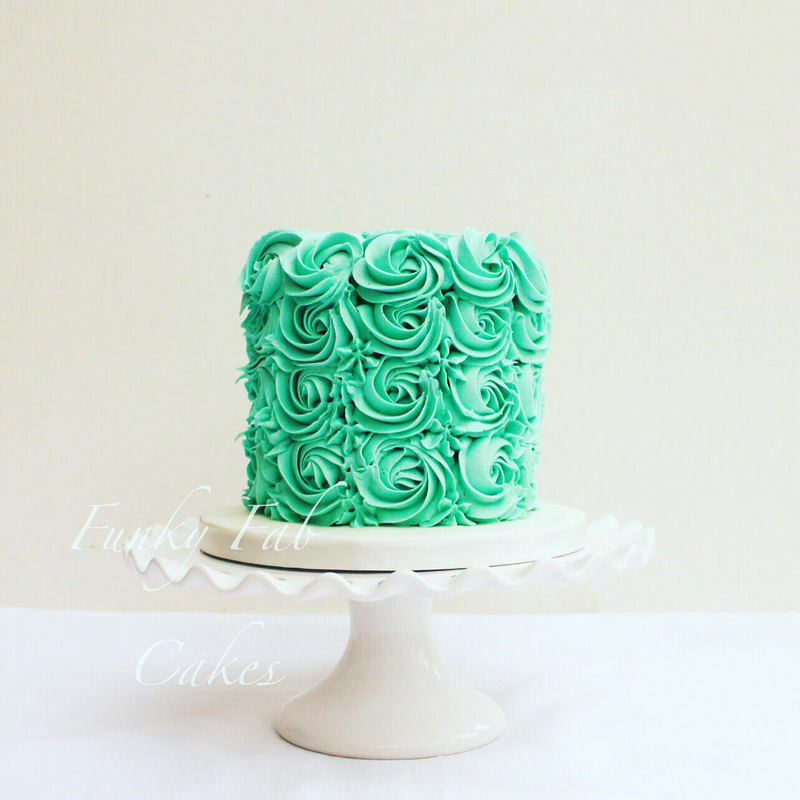 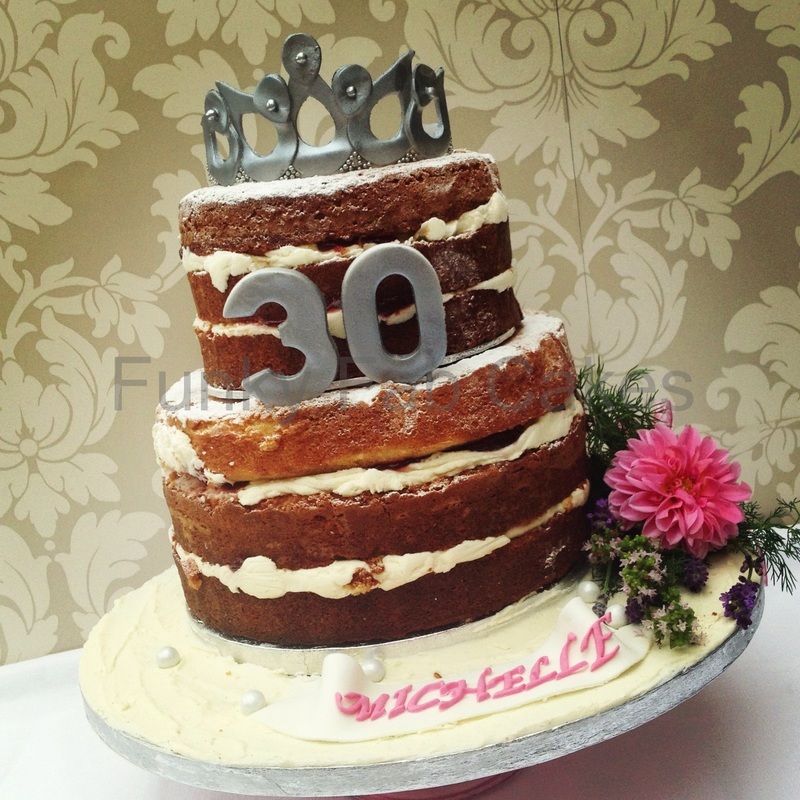 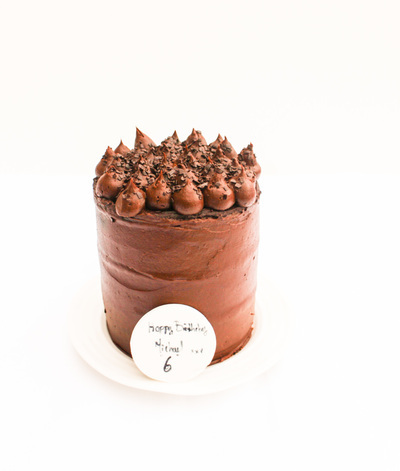 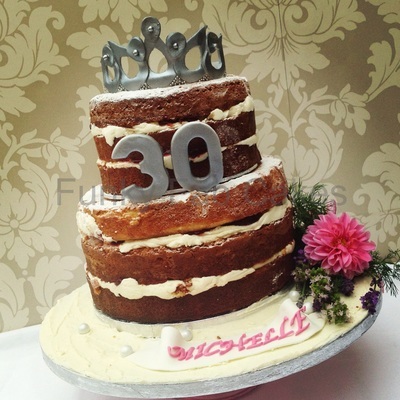 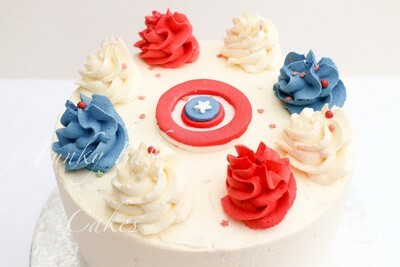 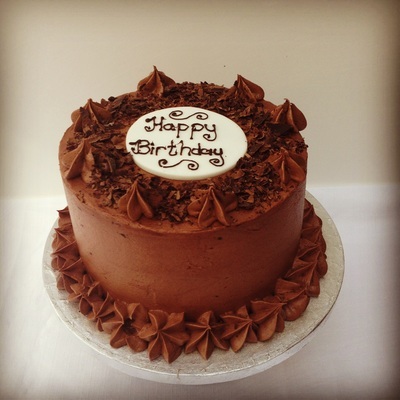 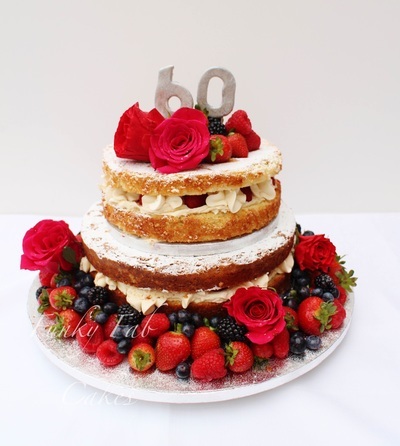 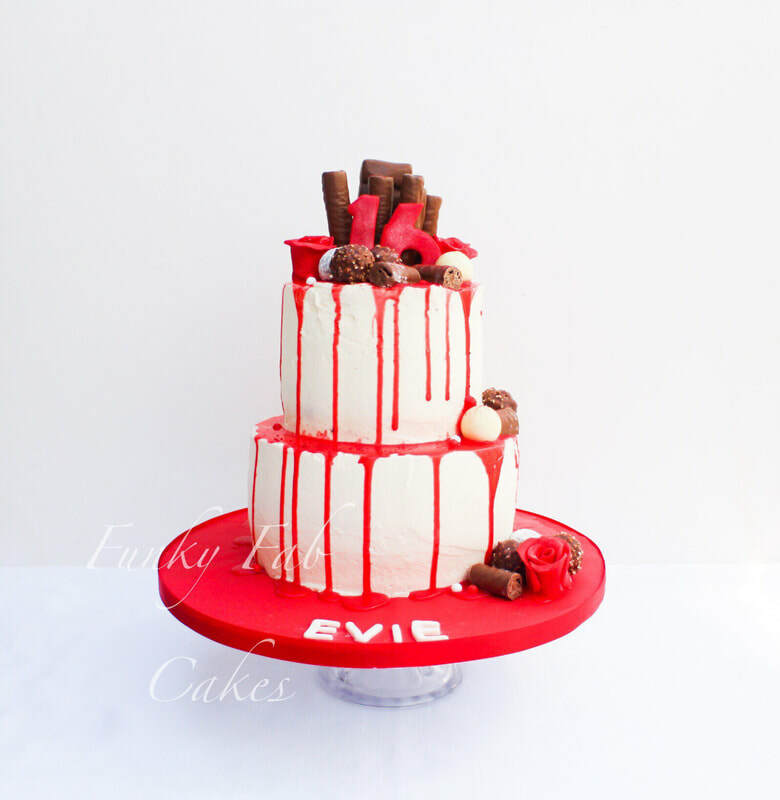 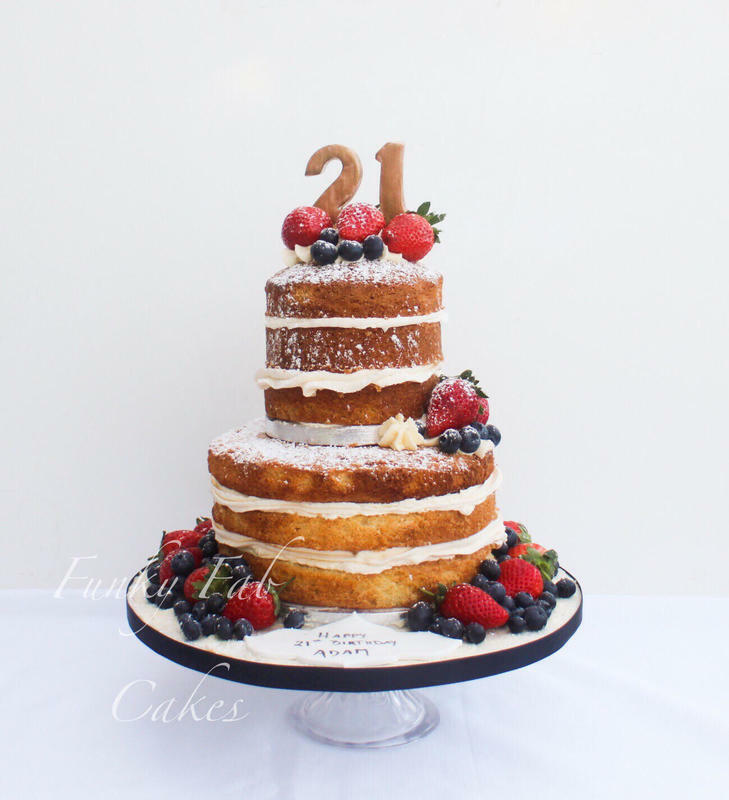 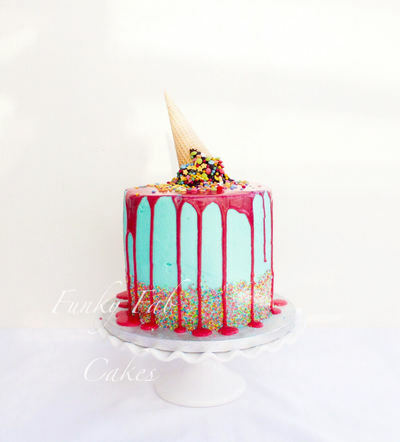 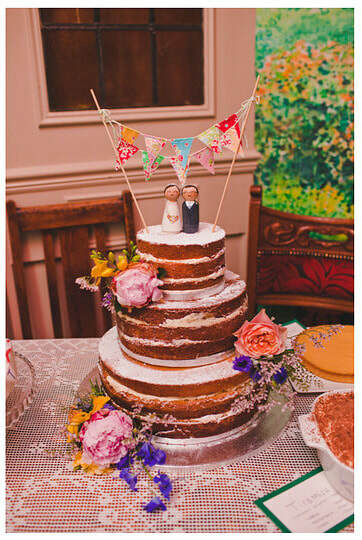 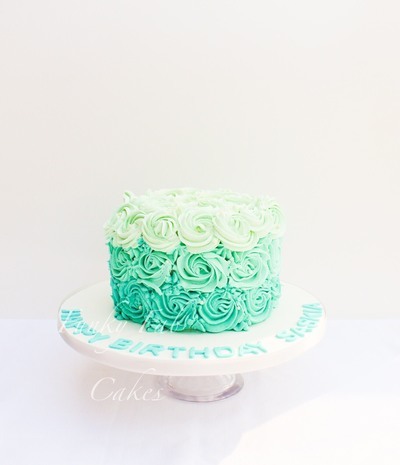 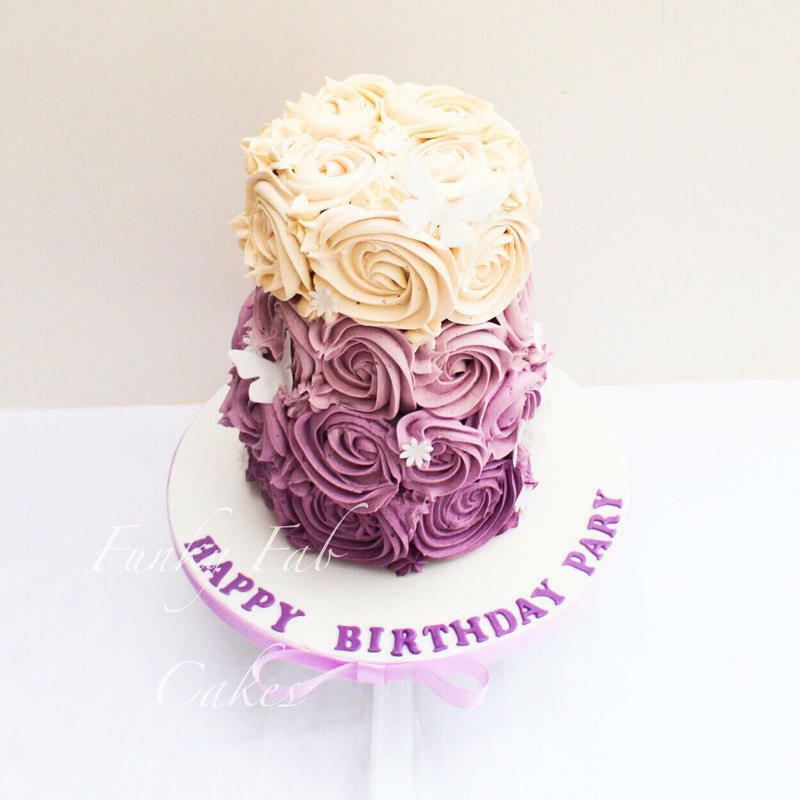 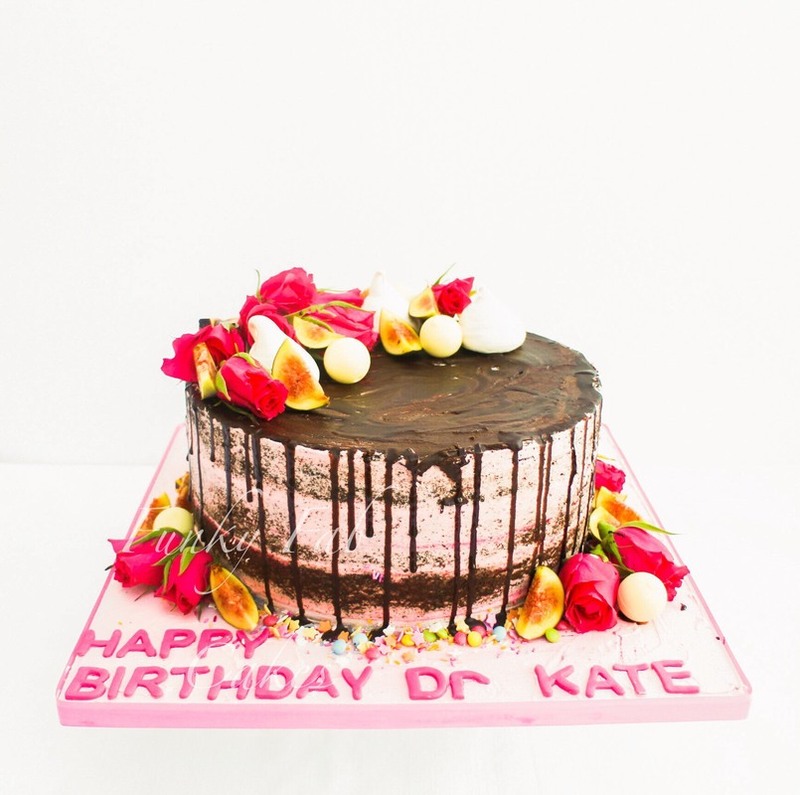 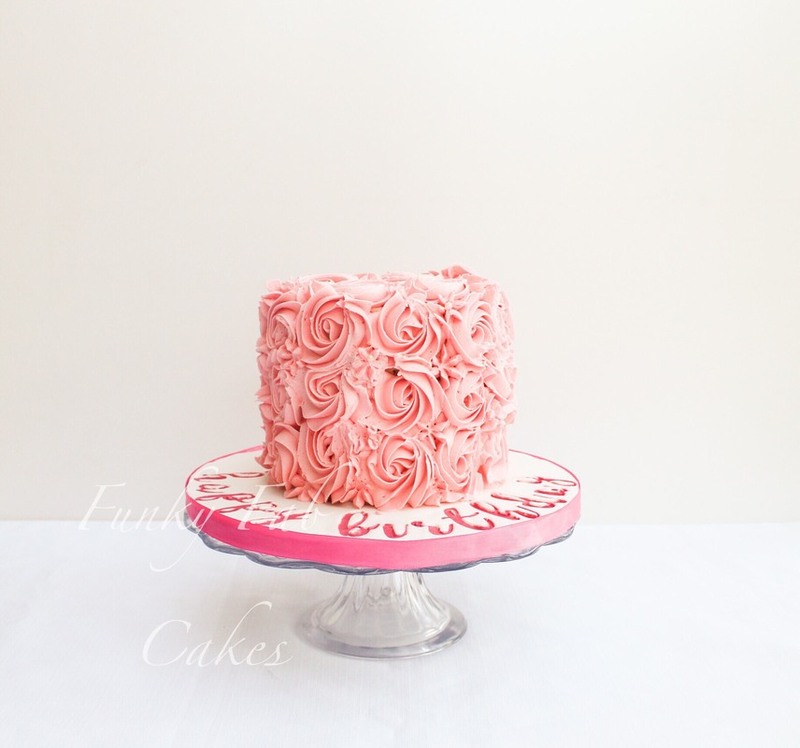 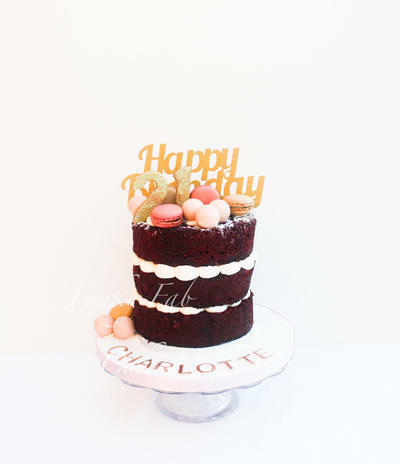 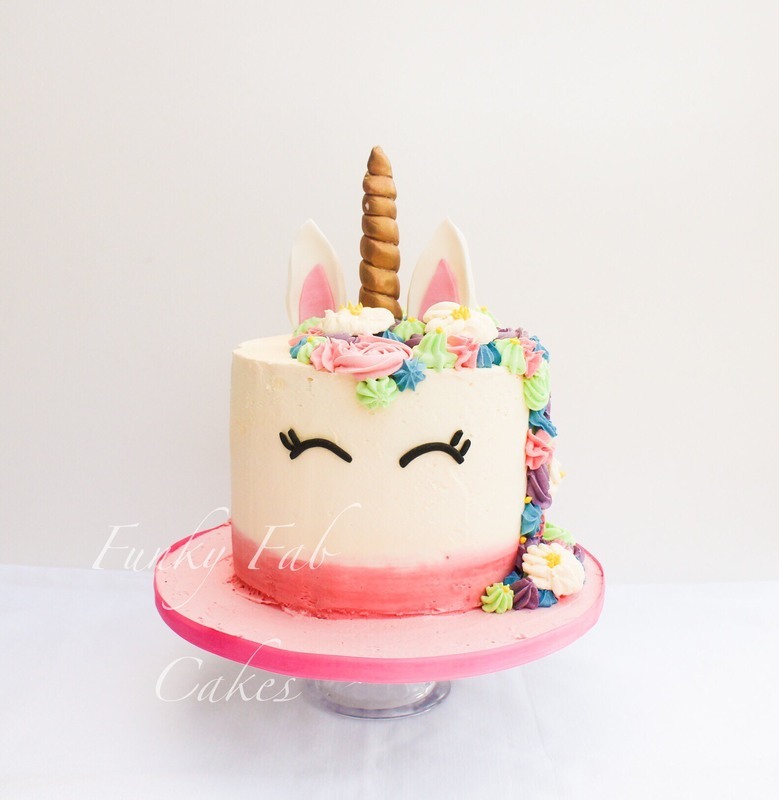 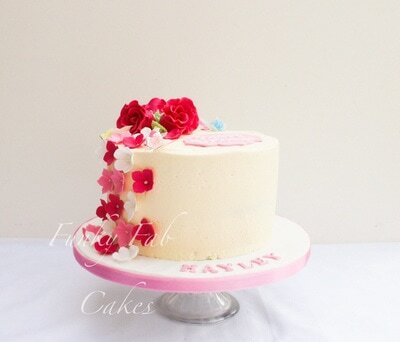 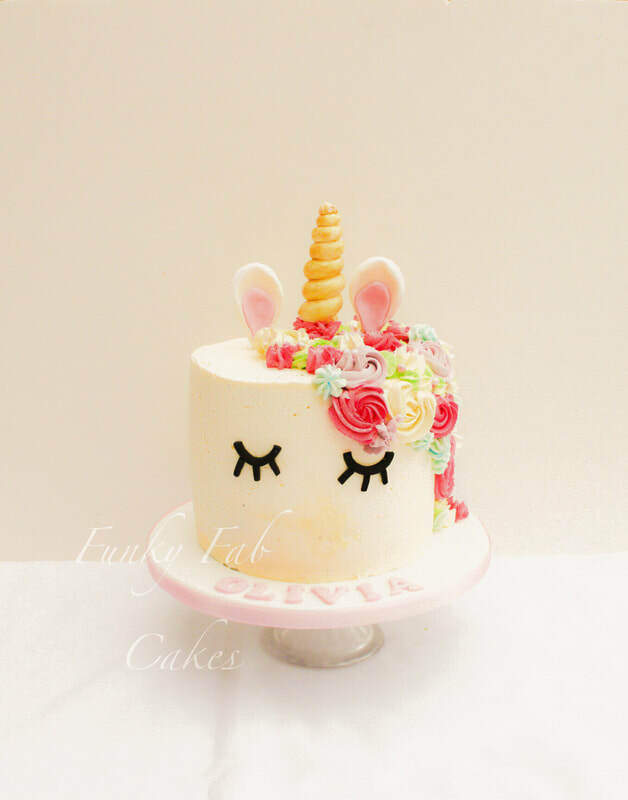 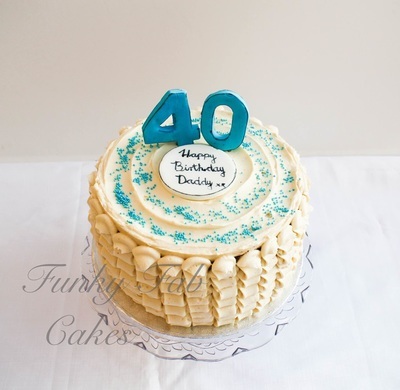 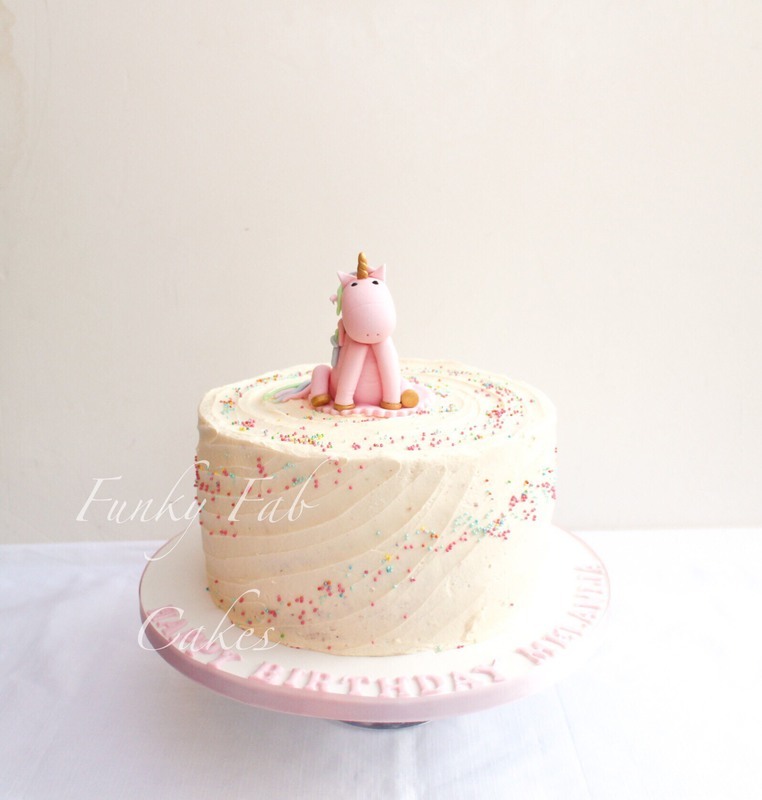 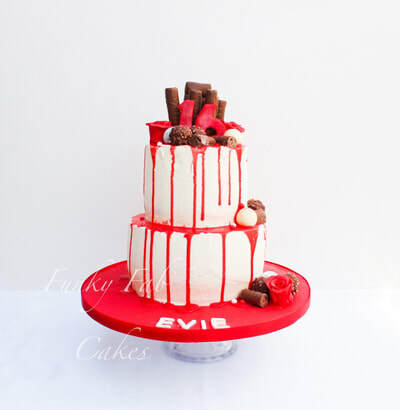 We can create a buttercream finish, naked cake, semi-naked cake for your special occasion. 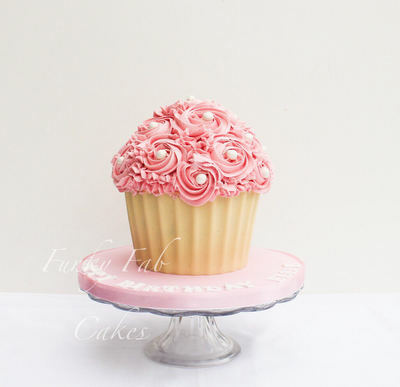 Fill in the form for a no obligation quote.